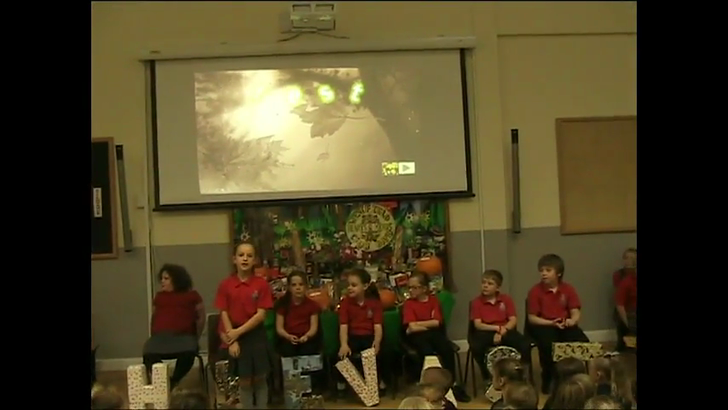 Well in a week of amazing events, it has proved difficult to decide what to share with you. 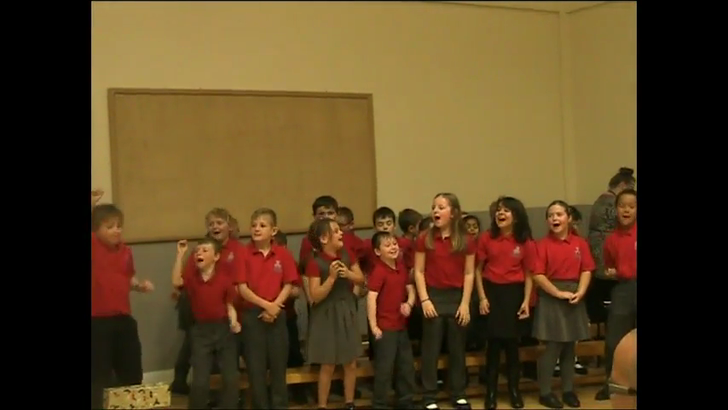 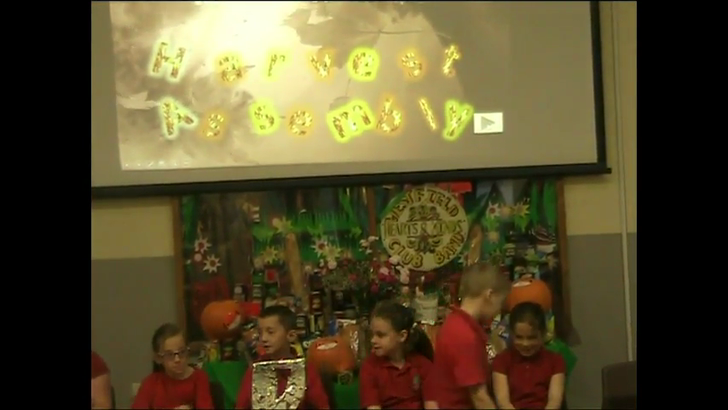 Eventually we came to the conclusion that it had to be our Harvest Assembly video. 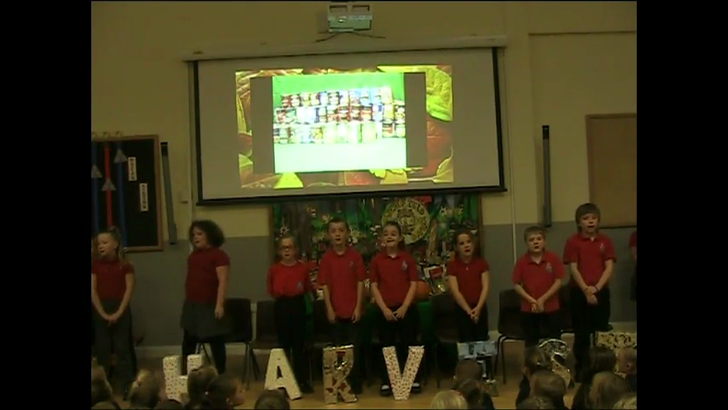 We would just like to say a great big `Thank You' from all of Year Four for all of your donations.